Crisis. We’ve all been there. Or, we all will be there at one point or another. 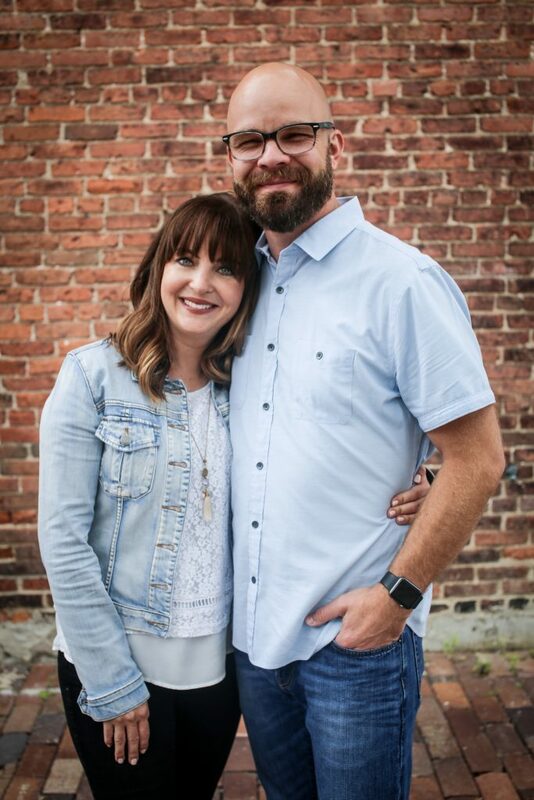 A dad suddenly laid off, a child struggling desperately in school, a mom diagnosed with cancer, a pregnancy that needs bedrest for the best outcome. Sometimes, one day differs from the previous so much we barely recognize where we are–and those days can knock us for a loop. “So then, while we have opportunity, let us do good to all people, and especially to those who are of the household of the faith” Galatians 6:10. Note the end of that verse–“especially to those who are of the household of the faith.” The first time this phrase caught my attention, I have to admit it was a surprise! Why would Paul encourage those of us within the Body of Christ to look after one another first? Well, I suppose some of it has to do with the fact that we are family. While we all know we should reach out to those who don’t know Christ, here we’re reminded that for us to show the love of God to those who do know Him is also important–especially so, apparently. So what can we do when someone we love has one of those life-changing days? Too often we call, express our sympathy, and then say, “Please let me know what I can do!” Unfortunately, while the sentiment behind such a statement is good, the reality is that we’ve just added one more thing to the distressed person’s plate. To figure out what to ask someone to do for us when we’re in crisis is nearly impossible, and probably means we won’t ask for anything at all, though our needs may be great. What to do instead? Anything. #1. Food. Seriously, it’s such a simple thing to do … and yet, you know the evil of the five o’clock hour on a hectic day, when children start asking “What’s for dinner?” and you’ve been running errands all day and want to pull your hair out? Multiply by ten when you’re in crisis. A pan of lasagna, plate of cookies, even something lovely like these Bundt cakes my friend received after her father’s death can be such a wonderful gift to receive when life overwhelms. Just show up, hand over food, offer a hug, and you’re off. #2. Help with children. When parents are overwhelmed and minds spinning, they are also often short-tempered and low on entertaining ideas. Children in the family know something is wrong and they may be stressed, too. Having a trusted adult take them out for a couple of hours or for the day is such a welcome thing in most cases, as mom and dad may be feeling guilty about *not* being very fun in their current situation. #3. Money. Again, most crises involve financial loss of some sort–the layoff is obvious, but the others too; children with learning issues may need costly therapy, hospital visits involve driving and eating out, etc. Even a few dollars in a card letting the friend know you’re holding them up in prayer could make a big difference in someone’s day, whether it’s obvious or not. #4. Time away and a listening ear. Tell your friend you’ll pick him up for coffee before work so he can unload what’s burdening him during this time. Call and see if she wants to go to a movie, and offer a couple hours of distraction. You don’t have to give advice, just listen. #5. Prayer. I’m listing it last, but friends who have prayed with me and for me have been some of my greatest gifts in crisis situations. 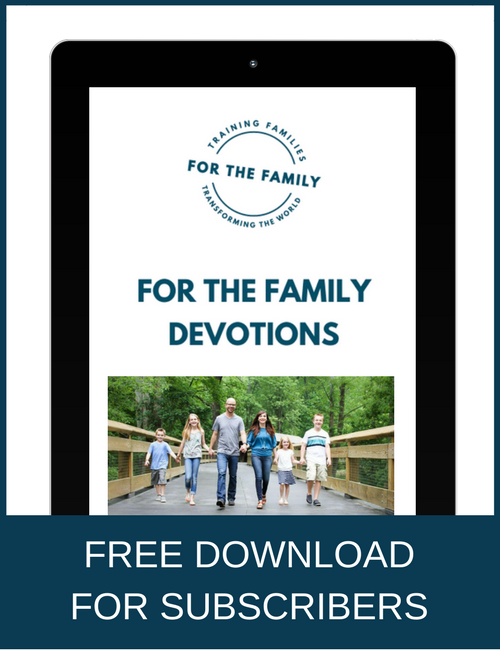 To have a text or email sent detailing a specific prayer; a prayer over voicemail or while holding my hands–being lifted up to the Father when we can’t find our own words is a gift, indeed. 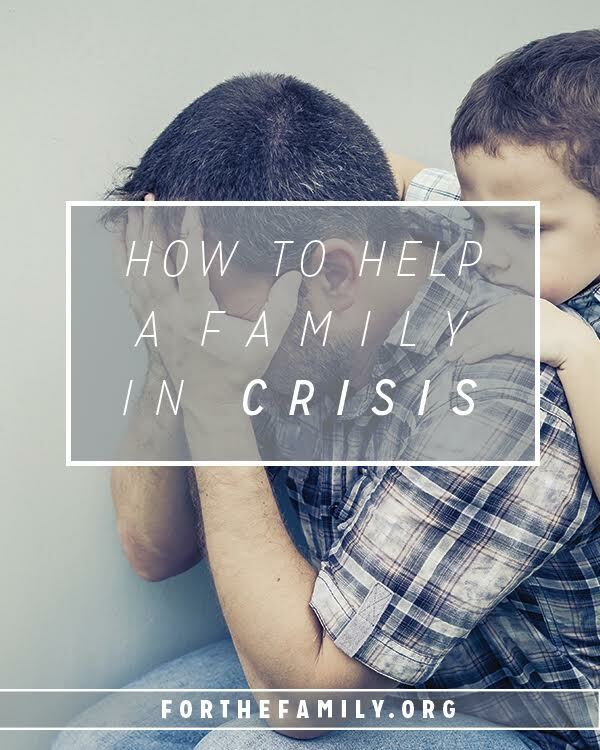 What has been of help to you, when your own family has been in crisis? I love the mini bundt cake with scripture idea! -Thoughts – people texting, emailing just to say hey- I’m thinking of you and praying for you. -Giving the kids rides to school, lessons, etc. – and keep offering this or find others to help. Driving kids when you are sick is so difficult. -Princess basket- full of comfort things- soaps, bubble bath, lotions, snacks,chocolate. Even if it’s dollar store quality, it will bless! Yes! Thanks so much for adding these ideas, Lena. Yes, yes, yes to all these generous thoughts. Bless you! Yes! Thanks so much for adding these ideas, Ms. Jo! Yes, yes, yes to all these generous thoughts. Bless you! This is a great little article. I know when I Iost my four babies to miscarriage, it would have been nice to have someone take my son out to dinner or a movie for a day. I was alone and with only my son, he had to be the strong one for me while Daddy was away. It seemed like Daddy was always away in training, deployed, unaccompanied tour, working terribly long hours. (military) I literally had no one to turn to but God and my poor son. He was just a kid. He needed to get away too. How sad Lena. 🙁 I hope you and your son are doing better, and I pray the Lord sends just the right person for you in your time of need. Bless you. Lena, I’m so sorry to hear of your losses. Miscarriage is such a painful thing, and it must have been incredibly difficult to walk through those hard times alone. Praying you find community and the Lord even shows you someone you can reach out to in their time of need, and that will be the beginning of a network of people surrounding you!